Since my last post, a lot of big changes have occurred in my life. First, I finally defended my dissertation and graduated!!! (This translates into more time for crafty projects.) Second, baby #3 is coming at the end of the summer. 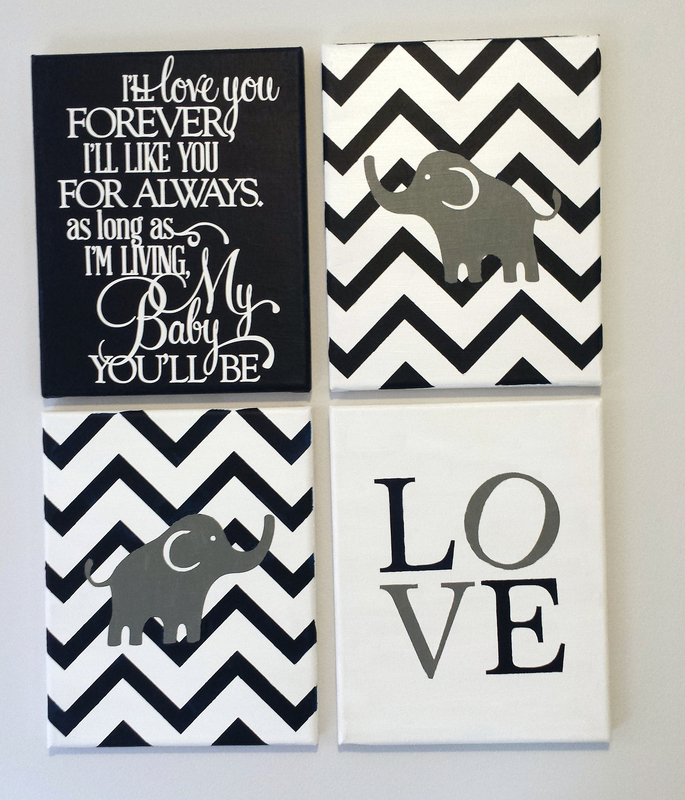 I’ve been working on baby’s nursery and decided to to make some nursery art for the walls. 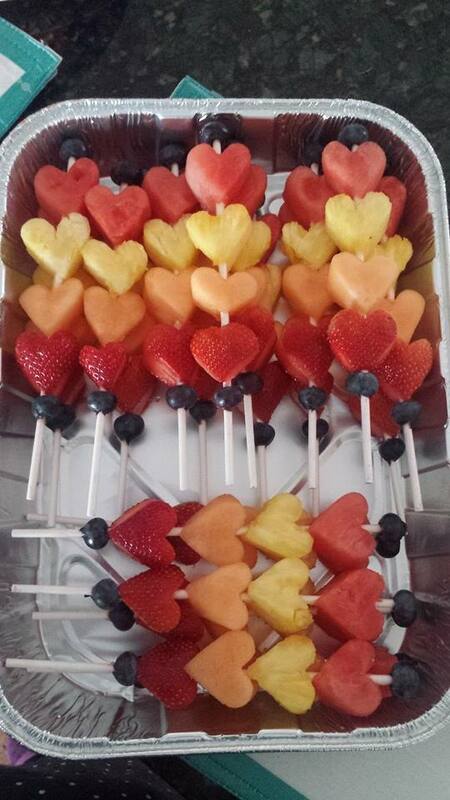 Here’s a fun, healthy way to celebrate Valentine’s Day: heart-shaped fruit kebabs! I made these to send into my daughter’s class for their Valentine’s Day party. What To Make with Fresh Pumpkins?